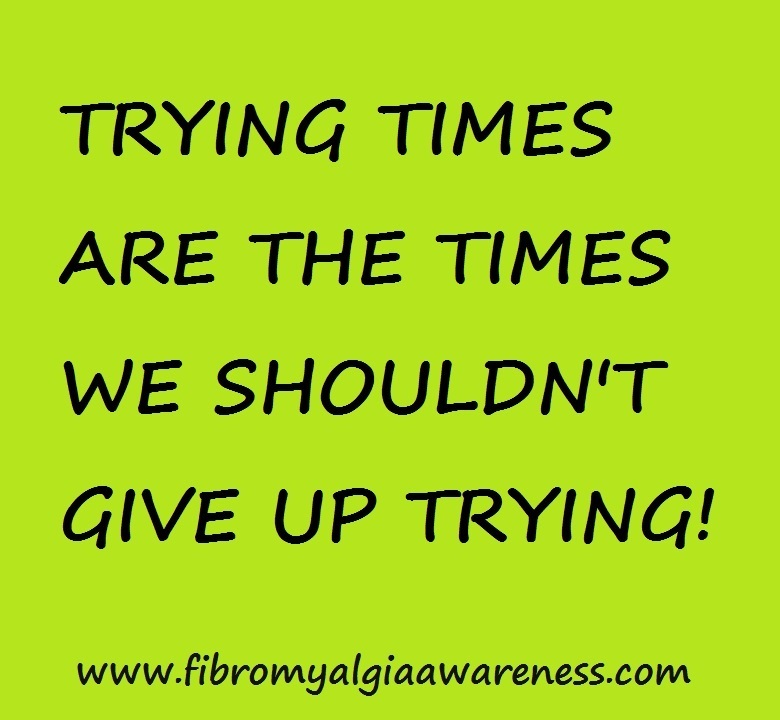 Difficult as it is to explain fibromyalgia to people around us, what is seen in many cases is that the 'near and dear' ones do not seem to understand or accept our condition. It could be your spouse, your siblings, your parents, your in-laws, your friends... people who you always thought you could count on. This, I am not saying only based on my experience, this is derived from the letters / messages I have received from people across the world! 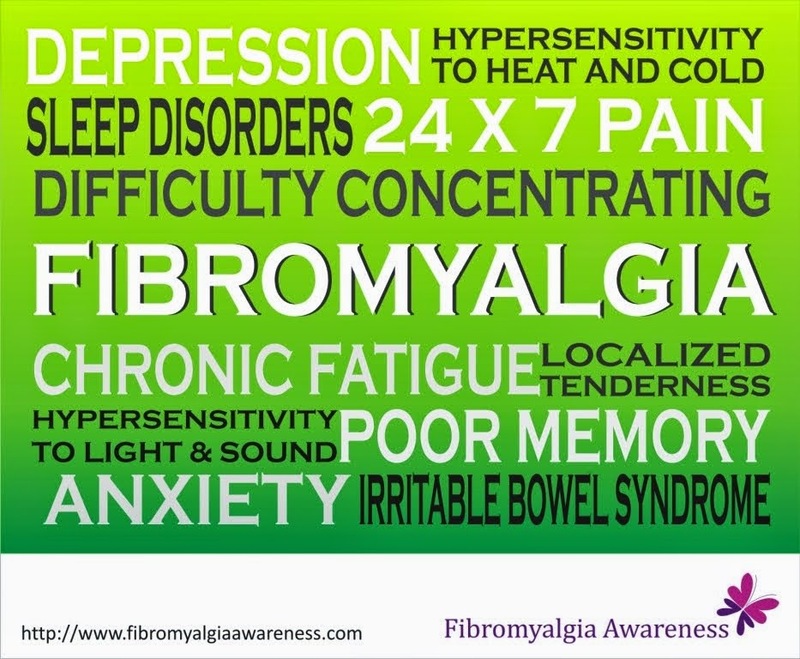 You may well have tried to explain the details of fibromyalgia - what it is, what it does to you, the fact that it is real, the fact that it makes you incapable to do certain things, the fact that you cannot stretch yourself beyond a certain point, the fact that you just cannot afford to take stress etc., but some people simply won't understand. What happens then is that the stress of making them believe worsens your condition all the more. First of all, understand that these people do not suffer from fibromyalgia and have never even heard the name of the condition. So the initial process of explaining to them is necessary. Share links of reading material on fibromyalgia with them. In fact, share some links on your Facebook / Twitter pages. In the process, you will also raise awareness about the condition. Either they are themselves to busy and stressed in their life that they cannot mentally accept that they need to care for someone. Or they simply will not understand. Regardless of whether people care or not, YOU MUST care for yourself. In fact, you must take more care of yourself to fill in the void created by them. As much as possible try to make friends with people who understand / have the same or similar condition or join support groups. Trust me, it will make you feel much better. Do not get stressed about the behaviour of those who don't care. Accept the fact and move on. There's a lot you need to focus on - and you know you have limited energy. So do not waste it on such people. Sometimes you may feel lonely even in crowd, or trapped for that matter. But remember, there's always another day. 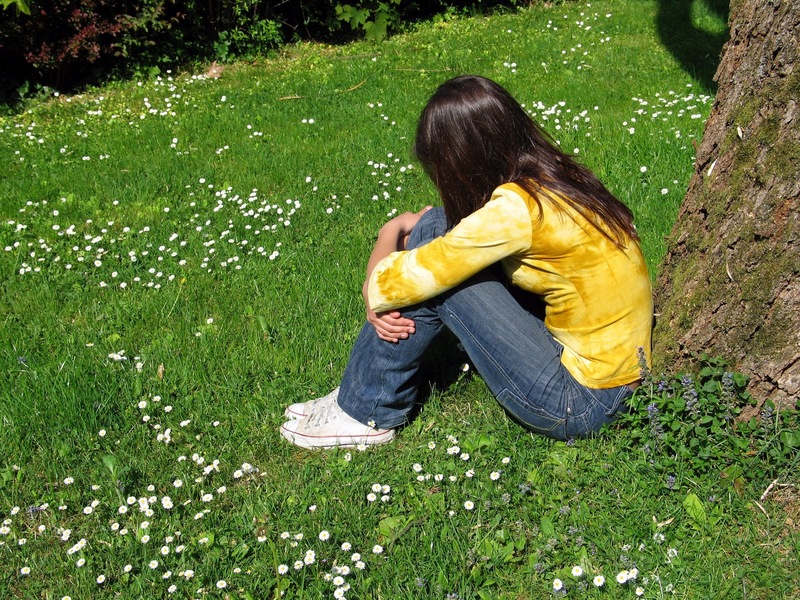 Consider this - A few months / years from now you might even remember a particular incident when someone hurt your feelings. So why waste a day with stress? They say when a door closes, there's another one open somewhere. Find that door. I found my door in connecting with all you lovely people around the world. Talking to you all is one of the best things in my life. The term 'Birds of the same feather flock together' is very relevant in our case. Divert your energy in the right direction. Just switch to something else when someone gives you emotional pain. Fibromyalgia is enough, let's not get hurt by anything / anyone else. Take care, we are here for you!